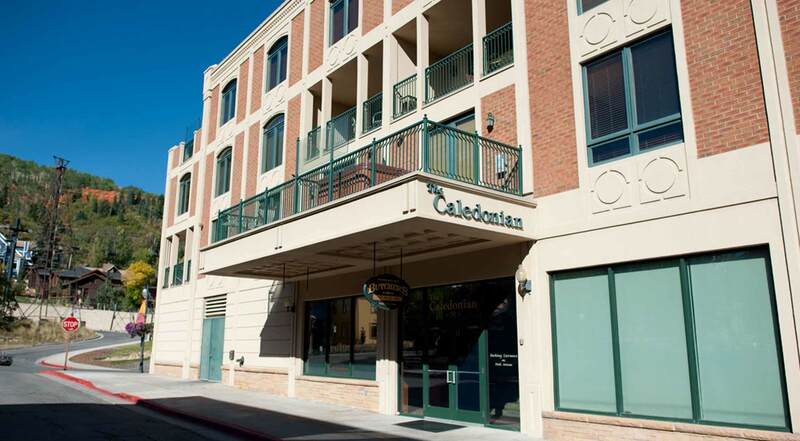 The Caledonian, located on Lower Main Street is a downtown luxury ski-in/ski-out condominium rental. It is located in the heart of Park City’s famous historic district and just steps away from Park City’s Town Chair Lift and Ski Bridge. Many of the units have private hot tubs with views. The Caledonian provides convenient ski-in, ski-out access to the world-renowned Park City Mountain Ski Resort as well as easy access to The Canyons Resort and to nearby Deer Valley Resort. The Caledonian offers beautiful condominiums with spacious living rooms and dining areas, bedrooms with private baths, and cozy fireplaces. The Caledonian was designed to provide you with all the comforts of home while enjoying the ultimate in the shopping and restaurants of downtown Park City.